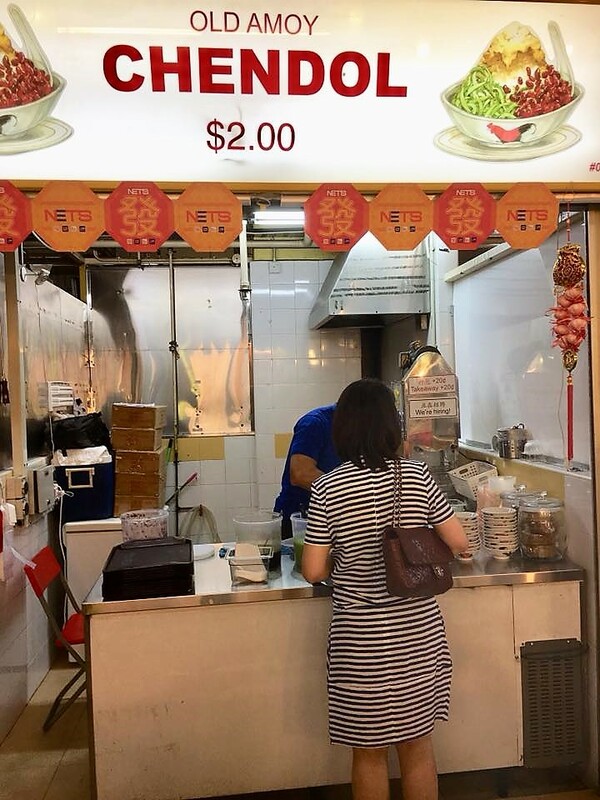 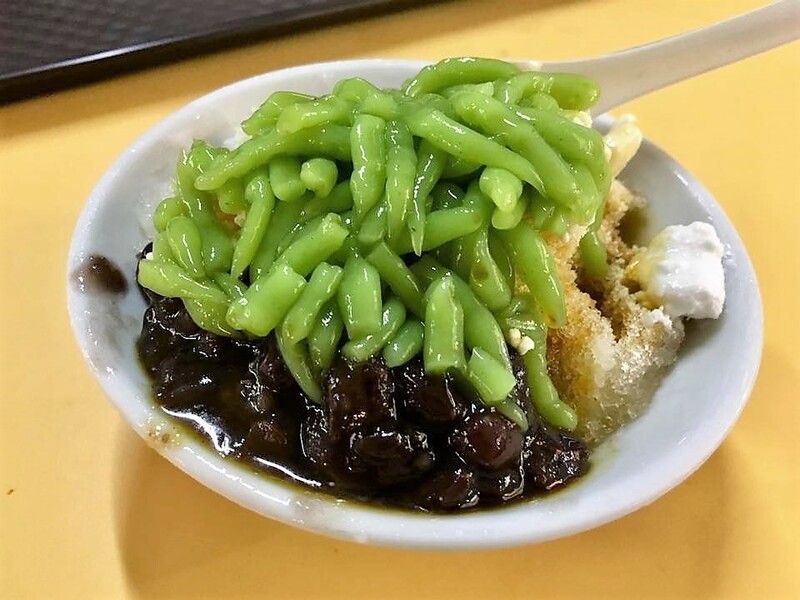 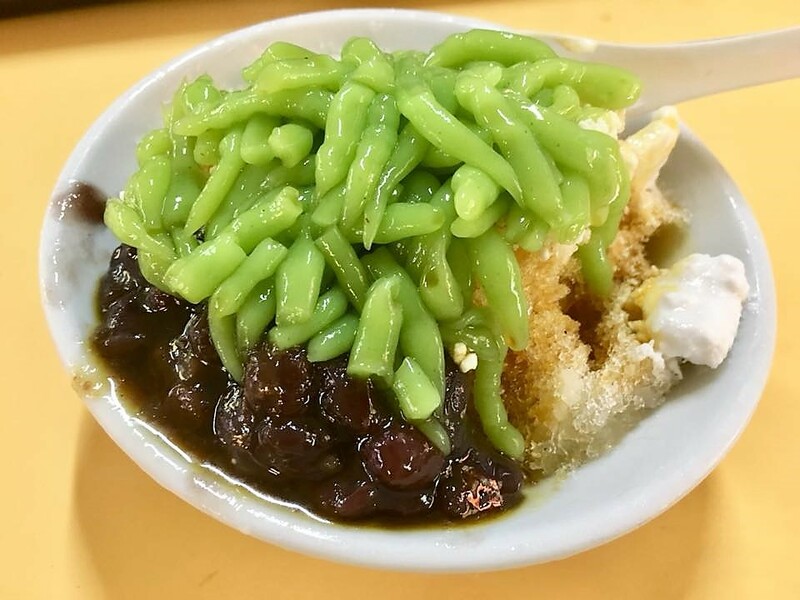 went with lwife & daughter for some meeting at mosque street..
it was ok…not quite like tai hwa or lai heng standard…vinegar, qq, chilli ok, ingredients ok, and only S$3. 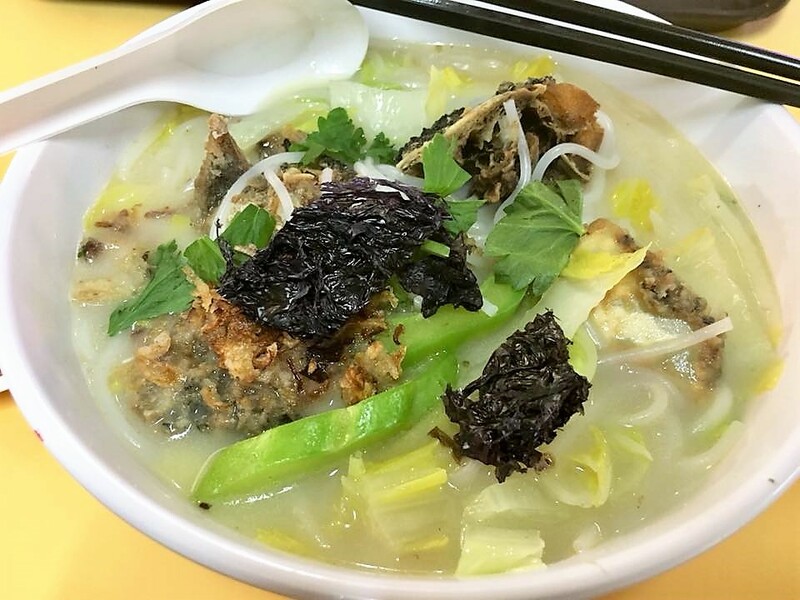 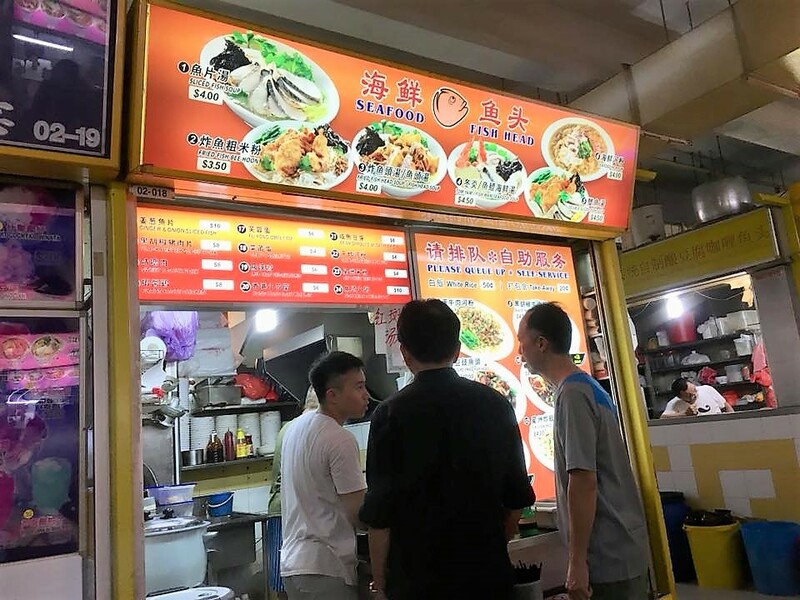 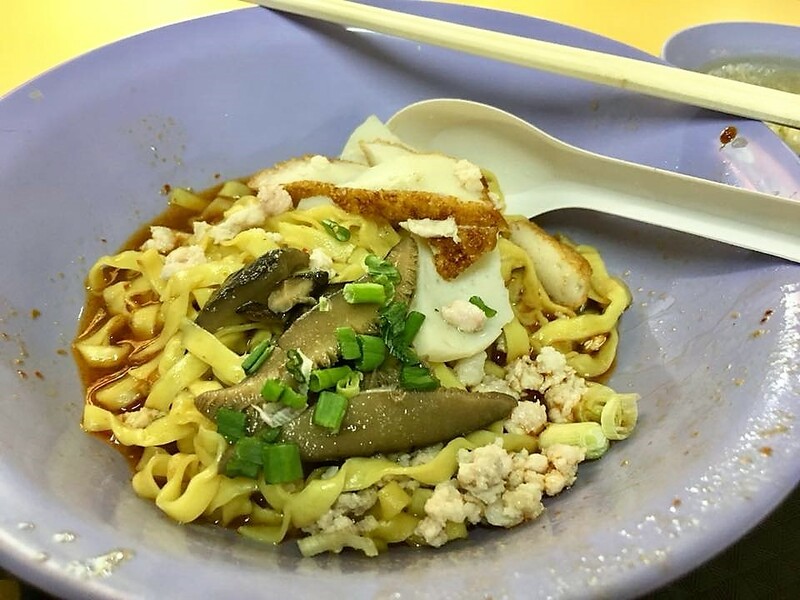 about same standard as man yuan at toa payoh lor 8 food centre. 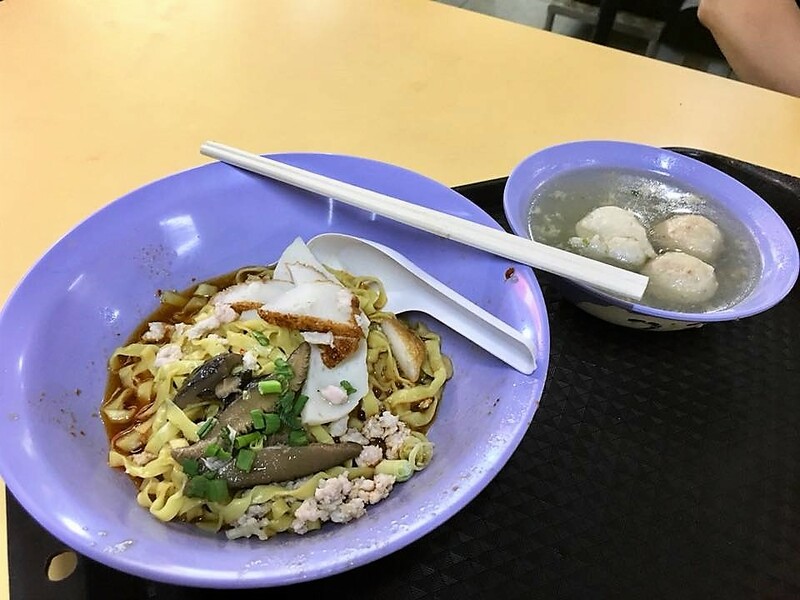 daughter & i settled for fish beehoon. 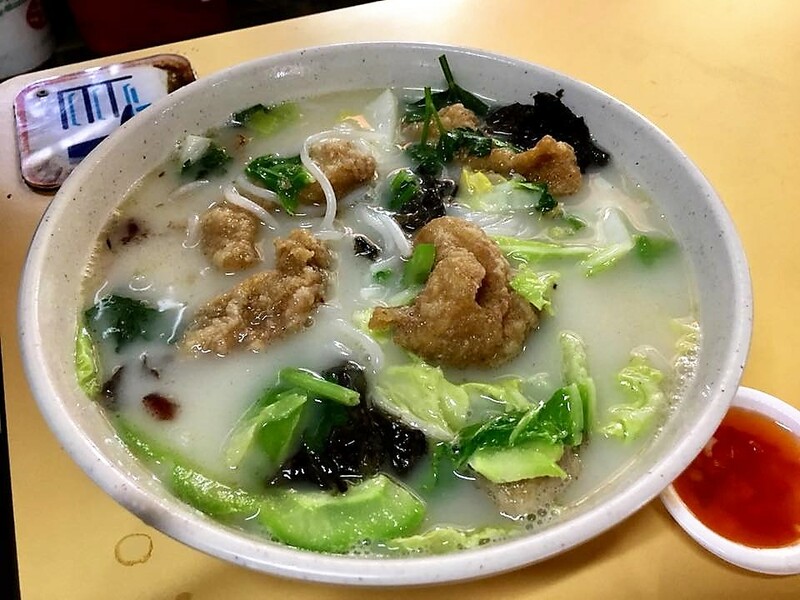 & i had S$4 fried fish head beehoon..fish head boney not much meat..
soup was tasty enough, fried fish ok but no match for the fatty thai at beach road..
we decided to try the S$2 amoy chendol. 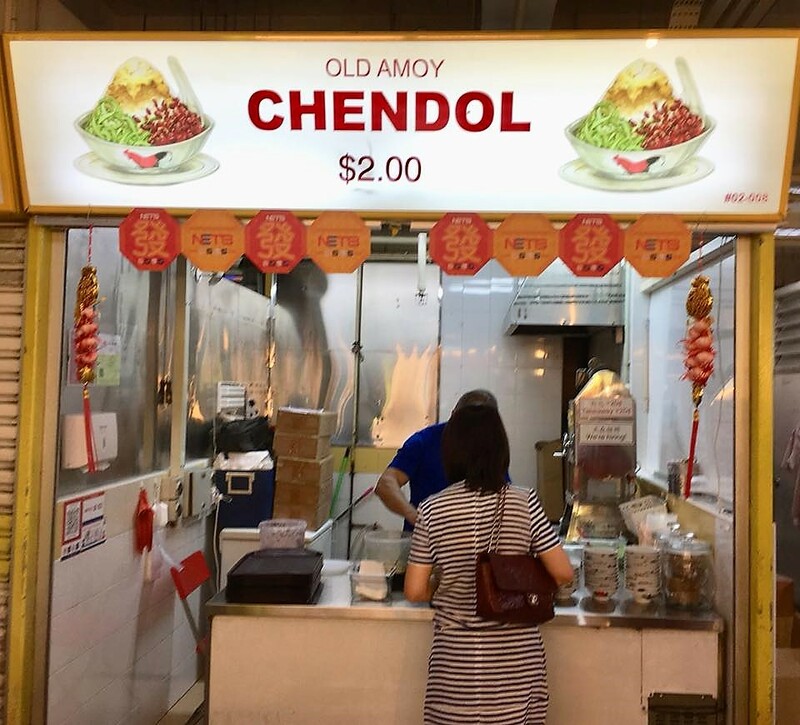 s$2 old amoy chendol was good standard, but cannot match four seasons at tpy lor 8 la! 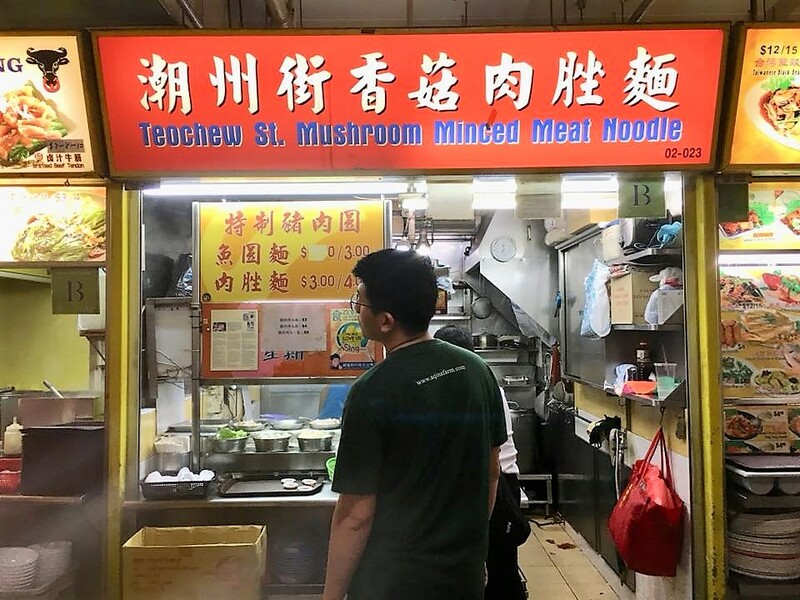 if i happen to be here, i will still take this..